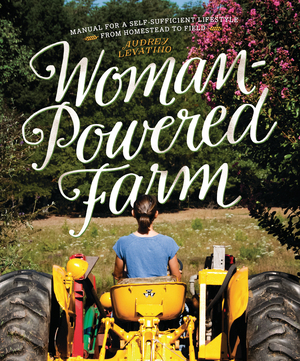 Women are leading the new farming revolution in America. Much of the impetus to move back to the land, raise our own food, and connect with our agricultural past is being driven by women. They raise sheep for wool, harvest honey from their beehives, grow food for their families and sell their goods at farmers' markets. What does a woman who wants to work the land need to do to follow her dream? Should you do an internship or jump right in? It's all here, in the same warm and friendly voice that readers embraced in The Joy of Hobby Farming. Full-color photography throughout provides step-by-step instructions for anything you’ll need to do on your farm.